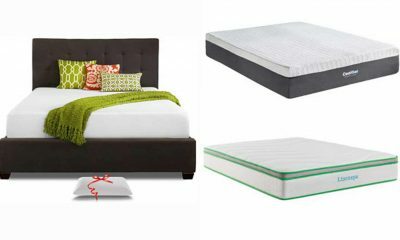 Are you shopping for a larger bed? In that case, you may be wondering what the difference is in a queen vs king size bed. Few of us know the important differences between these two popular bed sizes. However, it’s important to understand how they measure up in order to choose the best option for your space and sleep needs. In this article, discover how queen and king size beds compare to each other and what you can expect from each size. 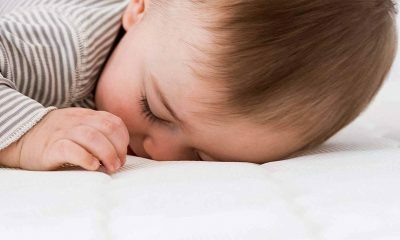 Our experts will explain the key points you need to consider when shopping for larger beds and mattresses and guide you towards choosing the very best model for your sleep needs and for ultimate comfort. 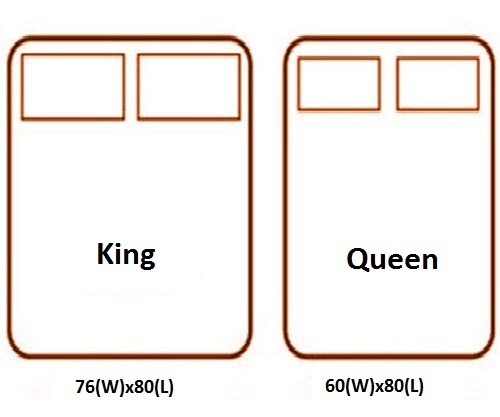 Do you know, how much bigger is a king bed than a queen? The king sized mattress is bigger. 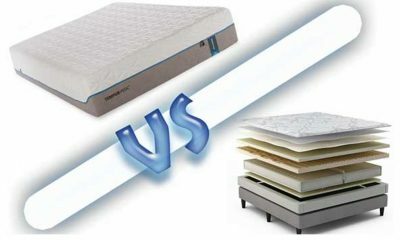 However, the first thing you will need to know is exactly how each mattress measures up. As the smaller option, a queen size measures 153cm x 203cm, while the larger king comes in at 183cm x 203cm. As you can see, when it comes to length there is no difference, so for taller folks both can be a great choice. However, the key difference is the extra 30cm in width that the king size can boast. 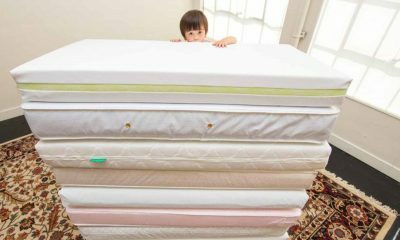 You may be wondering why anyone would opt for a smaller mattress. 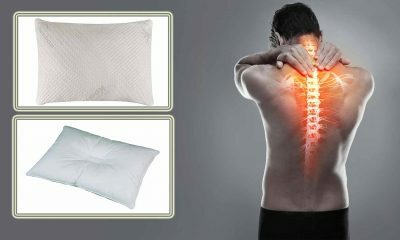 However, when it comes to beds, there are lots of things to take into consideration. 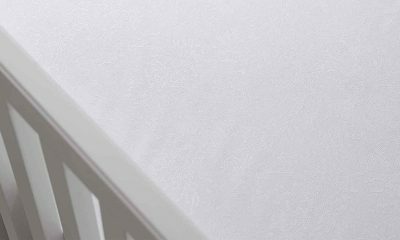 Before you even think about making a mattress purchase, there are several questions you should be asking yourself before making this important choice. 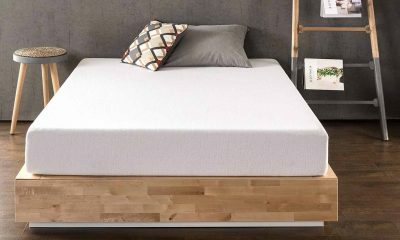 While it may seem like a no-brainer to opt for the bigger mattress, many people find that a queen size can actually be a far better choice than a king size. But how can you make the decision? First, ask yourself these key questions. 1. How Many People Will Be Sleeping In The Bed? 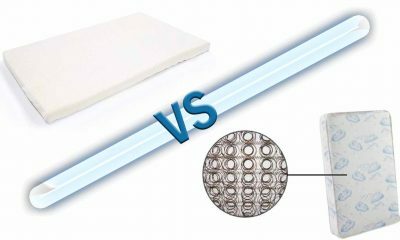 This may sound like a simple question, but it has a huge bearing on whether a king or queen size is ultimately the best choice. 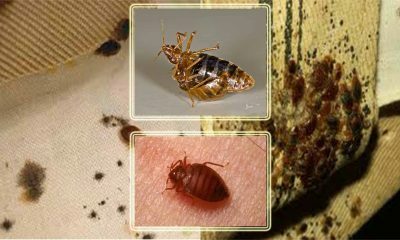 Many people who sleep in a bed on their own find a single too cramped, but will find the space afforded by a queen size more than adequate. 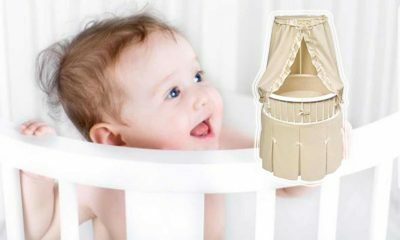 However, a couple may need more space, especially if they have a child that likes to hop in every now and then! 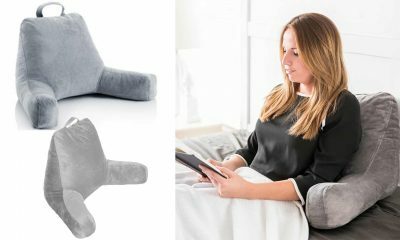 If you both sleep peacefully, a smaller sleeping space may be no problem. However, if one or both of you tend to toss and turn in the night, you may benefit from some more room. 3. How Much Floorspace Do I Have? If you are lucky enough to have a large bedroom, a lovely big king size may fit in beautifully. However, if space is more limited, you need to take into consideration the fact that a king size plus your existing furniture could hugely limit your floorspace. In an ideal world, money would be no object and we would all be able to afford our dream bed. But for many of us, cost has to be taken into consideration. As you can imagine, a king size costs proportionately more than a queen size. 5. Am I Prepared To Replace My Existing Bed Frame? While it may sound obvious, if you have a queen size frame, you will need a new one if you opt for a king, and vice versa. Don’t forget to factor this into the cost if you decide to choose a different size to what you have already. 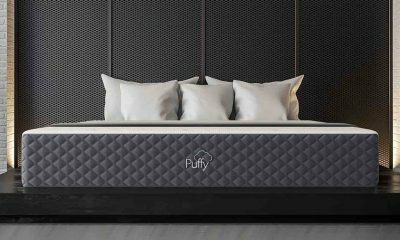 So you’ve asked yourself all the tricky questions, and you’re wondering if a queen size mattress might be the perfect fit after all. 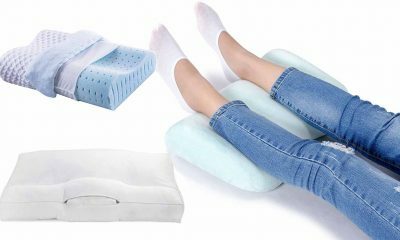 The great news is, a queen size can be an absolutely fantastic choice, and can provide many people with a comfortable and peaceful nights sleep. 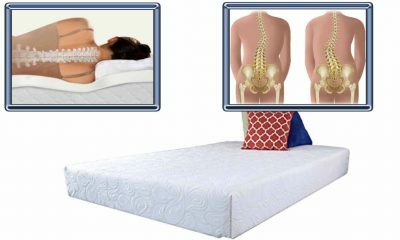 But before you take the plunge, be sure to check out the advantages and drawbacks of this type of mattress. Many people will tell you that a queen size has many virtues. 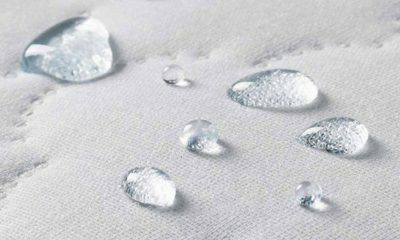 We’re sure you can think of a few, but here are our top reasons that queen size can be a wonderful choice. 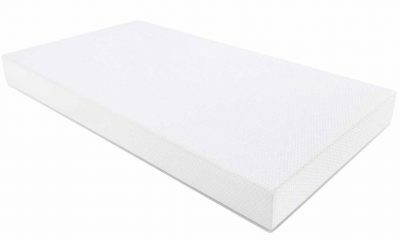 -If you’re sticking to a tight budget, you can get the same type of mattress for a lower price if you opt for a queen size, because it’s that much smaller (See our top queen mattresses under 500 dollars). 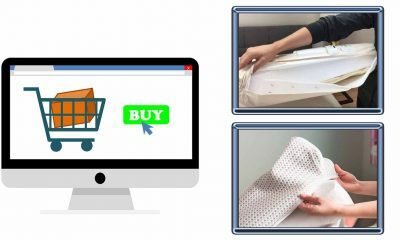 Also, if you are hoping to buy the comfiest mattress possible, you may be able to afford a higher quality mattress if you don’t mind downsizing. 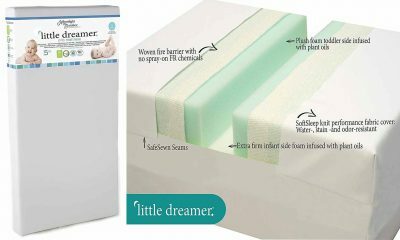 It may come down to whether you want a bigger mattress or a comfier sleep. – For those that have a smaller bedroom, a queen may fit in much better to the proportions of your space. This will help to allow for the size of your existing furniture, and allow you that all-important floor space. Additionally, aesthetically a queen may fit much better in your room. Many people buy king sized beds, and then find they look far too big once they have them installed. -If you get to keep the bed all to yourself, a queen size will probably give you all the space you need and more. For people who don’t share a bed with a partner, they probably won’t notice the extra space that a king size provides. 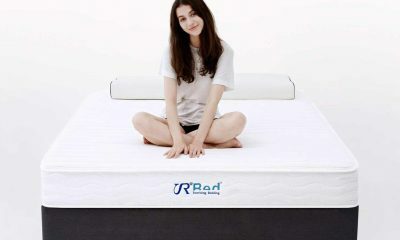 Although they are the perfect option for many people, like any decision in life a queen size has its drawbacks. Before you commit, it’s important to take these into consideration before making a purchase. But what are the disadvantages of a queen? We’ve compiled a handy guide. -Firstly, if you share your bed with a partner, you may feel that a queen is not big enough to fit you both in. If one of you is particularly tall with long limbs, a queen size may well feel cramped. It’s important to consider how much space each of you needs before opting for a queen. -Also, if one of you is a fidgety sleeper, you may be more aware of tossing and turning if you choose a queen size bed. In this situation, you may find that a little extra room helps you sleep a little easier. -Finally, if you are lucky enough to have a very large bedroom, it’s important to take the proportions of the room into consideration. When you have lots of space to fill, a queen size can look too small and out of place, and can provide more open floorspace than is aesthetically pleasing. In that case, a king size may be a better fit. Those who love a king size wax lyrical about their benefits, and they have a point. Many of us love the many positives that a larger bed has to offer. After all, many high-end hotels offer king size beds as standard in their rooms and suites, and they have a point. But what exactly are the advantages? Read on to find out the very best things about king sized beds. – If you’re all arms and legs, a king size might be for you. For those of us that are long-limbed, you may find that a king offers you superior comfort in terms of fit. After all, when you’re sleeping, you need adequate space to get a peaceful night’s rest. 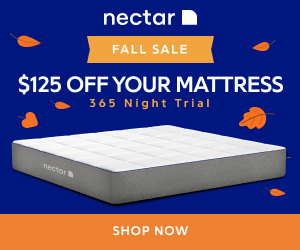 – For those of us that are restless sleepers, a king size may prove to be the best option( See the list of the best king mattresses for under 1000 dollars). There’s nothing worse than settling down to sleep, only to be disturbed by your partner tossing and turning. With a king size, you have extra space, and therefore are less likely to be aware of your bedmate’s movements. – If you’re fortunate enough to have a very large bedroom, you’ll want everything to look in proportion. You may find that a king fits in far better with the measurements of your room, as opposed to a queen. After all, you want the balance of furniture and floor space to look aesthetically pleasing. – If you have a small room, a king can look out of place and limit your floor space. 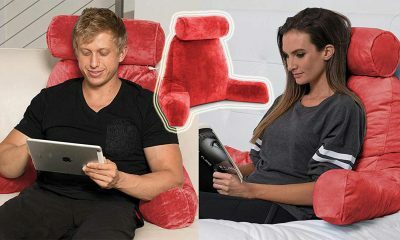 Additionally, the size can be overbearing in comparison to your other furniture. If you’re limited in terms of space, a queen may be better. 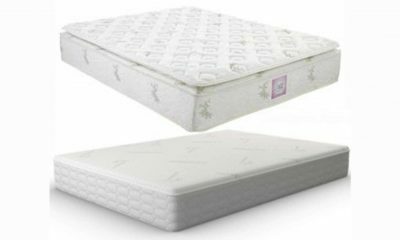 – For those of us on a tight budget, it’s worth bearing in mind that king-sized mattresses and frames cost more because of their larger size. If you opt for a king, you may then have to make sacrifices in terms of quality. Although it may seem at first that a king may be the obvious choice, the truth of the matter is that both queens and kings have advantages and disadvantages. Whichever way you decide to go, be sure to take all factors into consideration. Hopefully, now you have read our handy guide, you are well on the way to making the very best choice for your home!